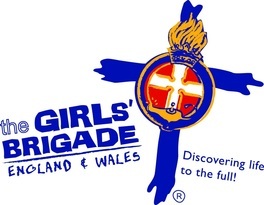 Boys' and Girls' Brigades have had a long history here at Croxley Green Baptist Church. The explorer programme follows a series of 20 'n:vestigations' which are presented to the girls as an exciting journey that they can join in. It has been created with 4-7 year old's in mind, and each n:vestigation is designed to help them develop their understanding of the world around them and the Christian faith. The Junior programme presents a series of adventures that the children can 'n:gage' in. Each one is based on a different value or characteristic and is undertaken through the study of different bible characters. 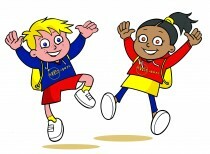 Each adventure takes 5 weeks to complete and the girls take part in a variety of activities as they explore each topic. Anchor Boys is a great group for boys in Reception to Year 3. We do craft, games and learn about Jesus too.